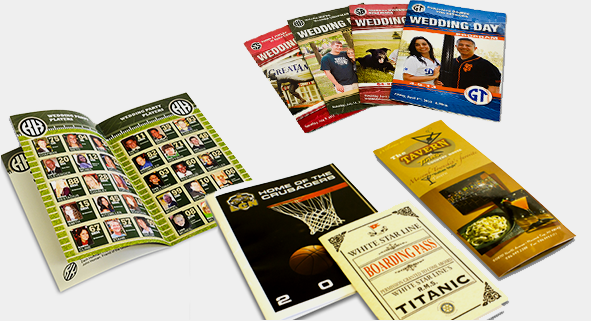 We appreciate your interest in our full service printing company. 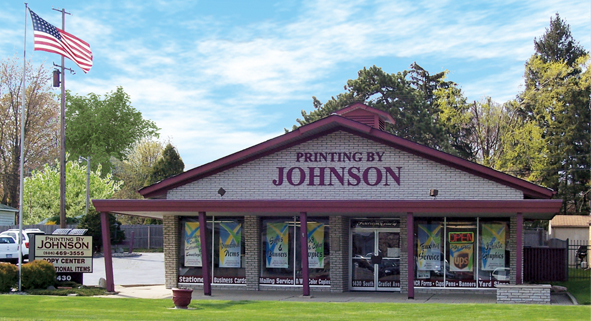 Established April 1, 1999, Printing By Johnson has provided Mount Clemens and the surrounding areas with the highest quality of printing services for 18 years. Whether your printing needs are large or small, Printing By Johnson guarantees high quality, low prices and fast turnaround. 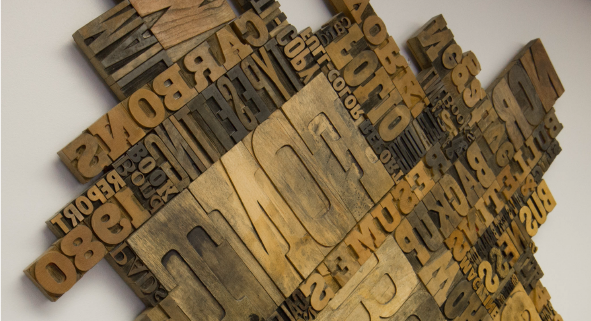 Visit our showroom today & discuss your printing needs with our experienced design professionals. 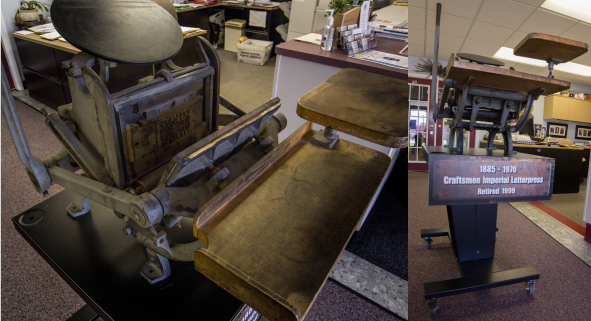 We are a full service print shop . . . offering everything you need from stationery to signs, and more! Quality products, exceptional service & affordable prices make us Macomb County’s number one choice for printing and copying. 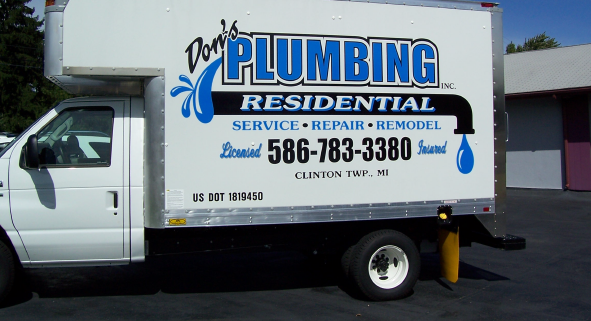 Whether you need store front signage, vehicle signage or any other signs our talented graphic design team has you covered. 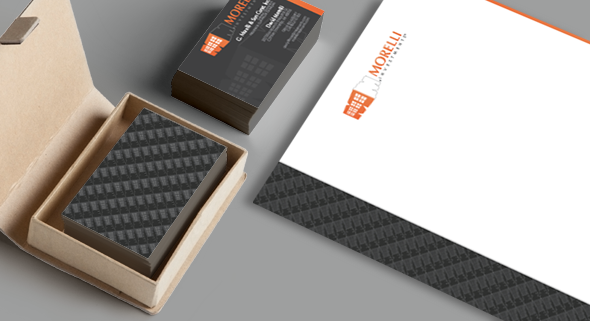 Let us create something unique that will impress your clients & make you stand out from the crowd. 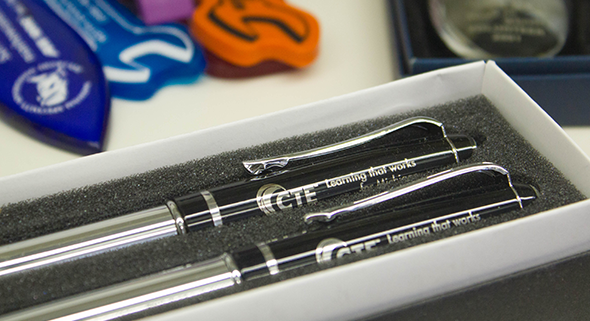 Customized promotional items that reflect your company’s brand and message – such as pens, hats, etc. – are effective and affordable. We carry over 3,000 items that can be personalized with your business’s unique information!